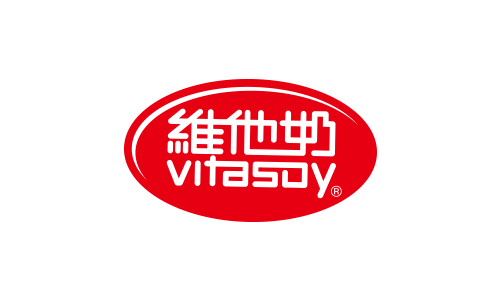 Vitasoy International is a leading international manufacturer and distributor of plant-based food and beverages listed on the Hong Kong Stock Exchange. Established in 1940 by Dr Kwee-seong Lo, we promote sustainable nutrition through our high-quality product portfolio, integrating social responsibility into our business and contributing to the communities that we serve via nutrition based education programmes. We have evolved from our beginning in Hong Kong and we now have more than 7,000 employees on the ground in Hong Kong, Mainland China, Australia, Singapore, the Philippines and the United States. Our two major brands are VITASOY, which markets nutritious soy and other plant-based beverages and tofu, and VITA, a brand for tea and other ready to drink categories.